Another Big Finish announcement (first revealed in DWM) is the next Bernice Summerfield boxset will be The Unbound Universe. 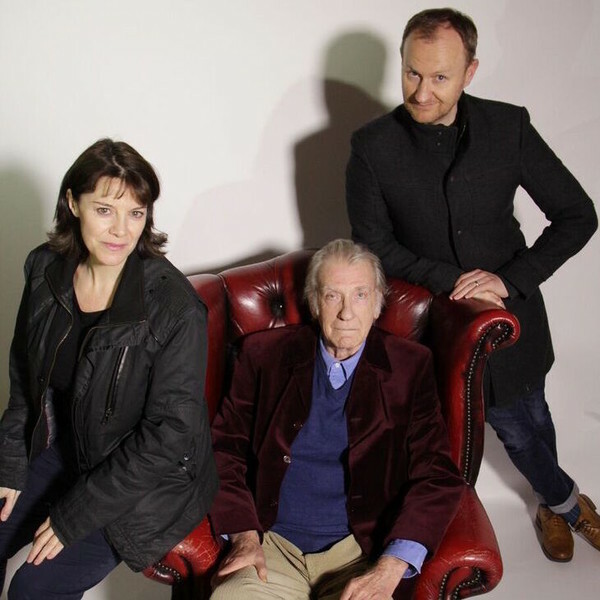 A surprise to me in that it uses the unbound David Warner and the unbound Mark Gatiss (aka Sam Kisgart) Master. I thought, from comments I’d heard at a Big Finish Day, that the Unbound stories weren’t likely to be revisited. the universe’s greatest archaeologist recruited by the Doctor for a mission to his parallel dimension – where together they set off to explore the aftermath of a disaster that has laid waste to reality. Benny and the Doctor will face the Kareem, the Blanks, Unicorns and the Sisters of Saint Beedlix – as a terrible truth awaits them at the end of reality. James Goss is producer (and he wrote the first story), and writers are Guy Adams, Emma Reeves and Una McCormack. ← More new monsters and Churchill! They do seem to have an endless supply of rabbits and hats at the moment!